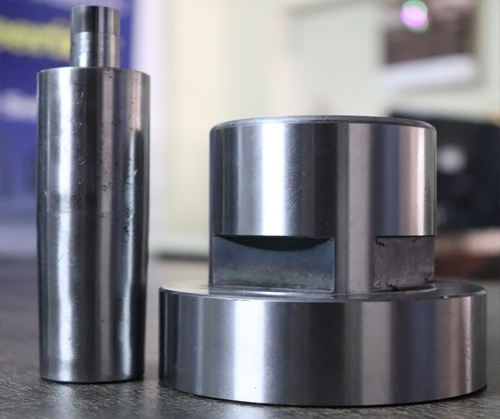 Prominent & Leading Manufacturer from Pune, we offer Hole Punches Carbide Dies. Call on 9762221513 for the Best quality carbide hole punches dies manufacturers & suppliers in india. We at Nikky Engineering Provide best quality carbide hole punches dies which are used in CRGO lamination machine. We have a didicated team and good infrastructure to deliever better results. We deal in Carbide Hole Punches Dies. We are one of the best supplier of our area. All rights reserve © Nikky Engineering 2018. Designe & Develope by Satkar Software Solution Pvt Ltd.